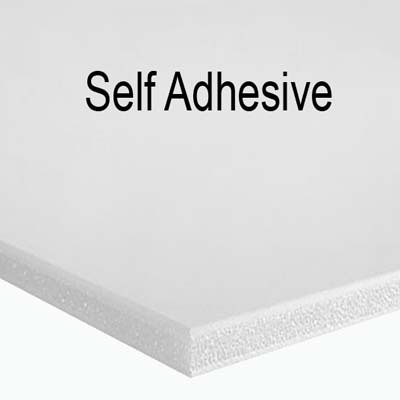 Pre-coated Bienfang foam core is a self-adhesive board that you can peel-'n-stick to mount your artwork. 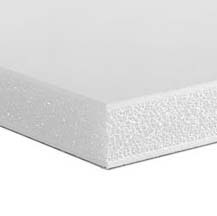 Bienfang white foam board is strong, lightweight-rigid yet versatile. Its paper surface has a double-clay coating that yields an ultra-smooth finish. USE CAUTION THIS MATERIAL IS A ONE TIME ADHESIVE. YOU CAN NOT REMOVE YOUR ART AND TRY A SECOND TIME.